The things you regret are the risks you don't take. 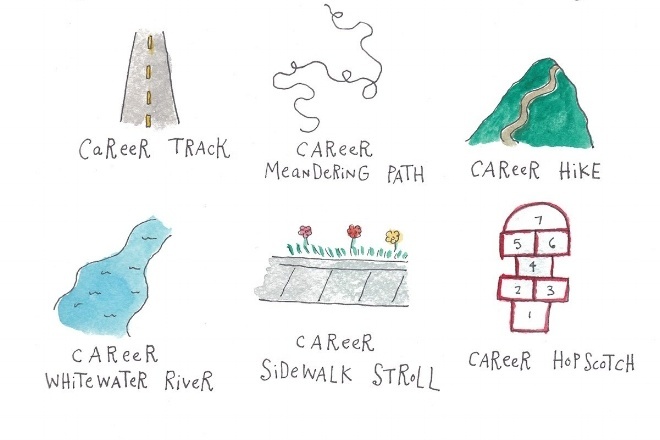 As Sheryl Sandberg once said, “Careers are a jungle gym, not a ladder.” But if you can't just put one foot in front of the other, how do you navigate a complex career journey? In my latest piece for my Forbes column, I spoke with CareerBuilder's chief marketing officer, Amy Heidersbach, who shared her three biggest lessons for climbing the jungle gym—including why you should take big risks early. What your liking gap can teach you about first impressions. How to get paid what you deserve. 5 ways women can be heard more at work. Your meetings are too long; here's what to do about it. How these women turned their side hustle into a full-time gig. 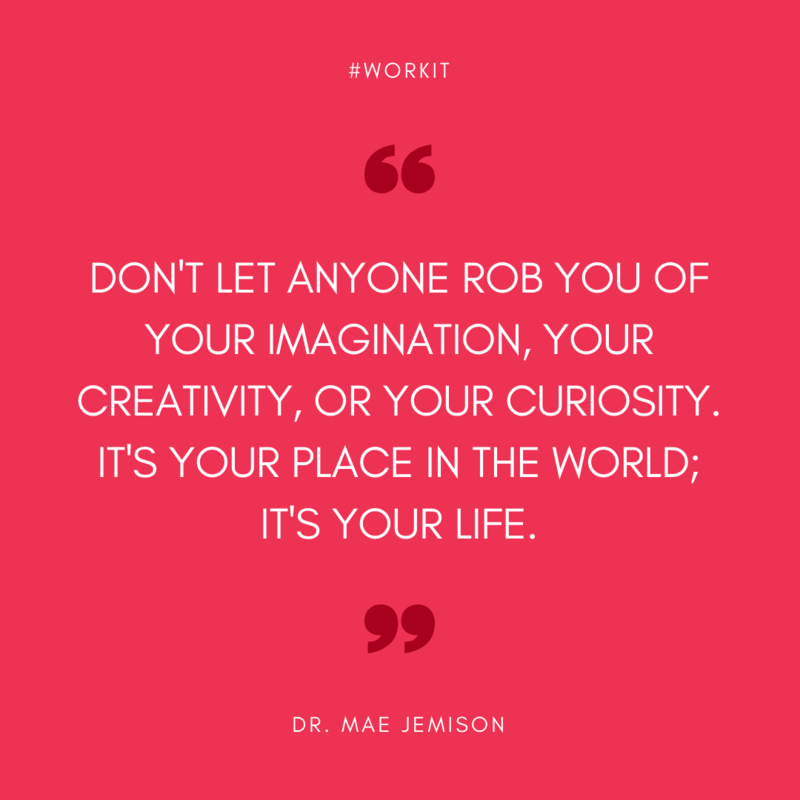 Don't let anyone try to limit your dreams.